As one of the fastest growing start-ups in Victoria, BC, RingPartner was ripe for a refresh. 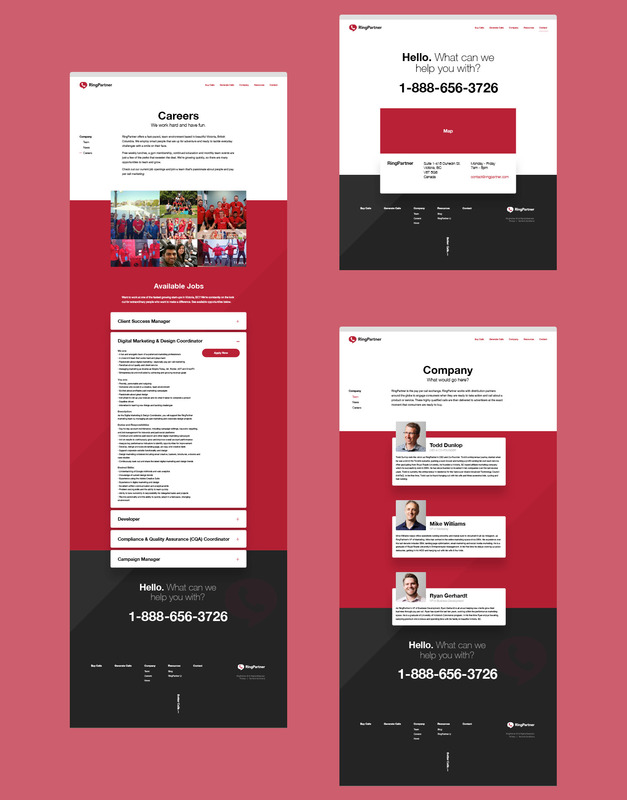 With a lot of good to highlight, we took our hands to their brand and relaunched their web experience to more effectively engage new clients, generate sales and appeal to a competitive job market. 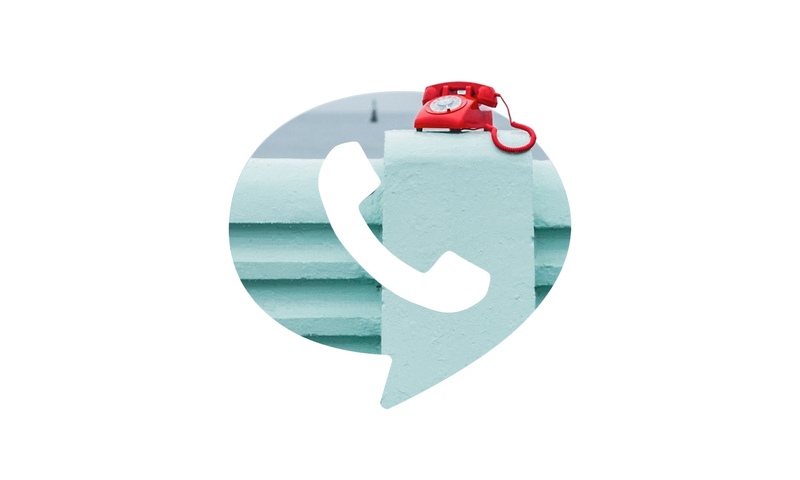 RingPartner works with distribution partners around the globe to engage consumers when they are ready to take action and call about a product or service. We redesigned their site to more effectively engage new clients and generate sales. 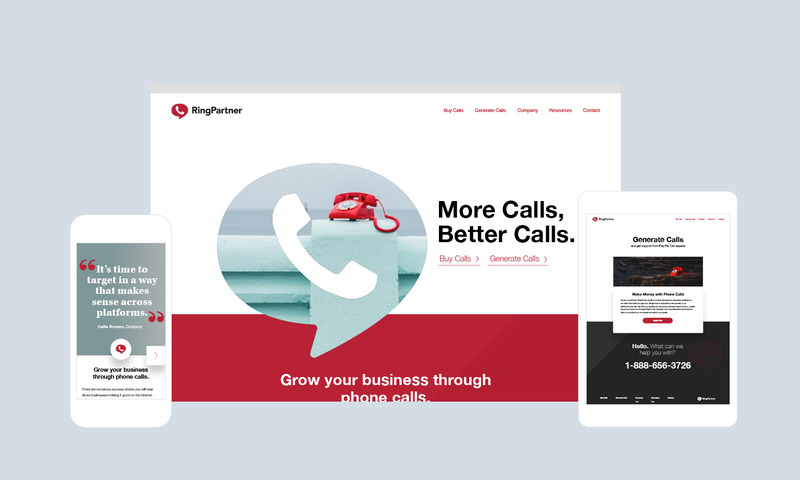 As a fast-growing business, we brought RingPartner's web platform up to speed with a friendly and engaging look and feel which welcomes new clients and connects them to very clear calls to action. All while providing an informative content experience. We migrated pre-existing content so they could continue building on the blogs and resources they had and we really took a look at a look at the previous pain points, reworking the responsive nature of the site to enhance the user experience across all screens. Incorporating all of this into an easy content management on the back-end, we helped ready RingPartner for the next stage of its growth.